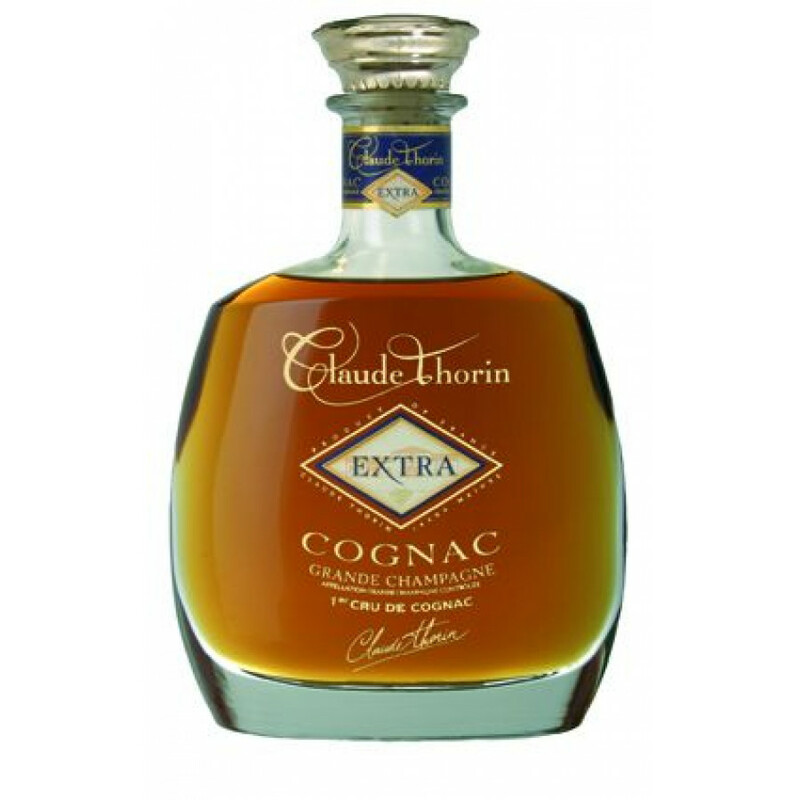 Claude Thorin Extra Cognac is a 100% Grande Champagne product. It's a blend of some of the oldest cognacs of André Thorin. 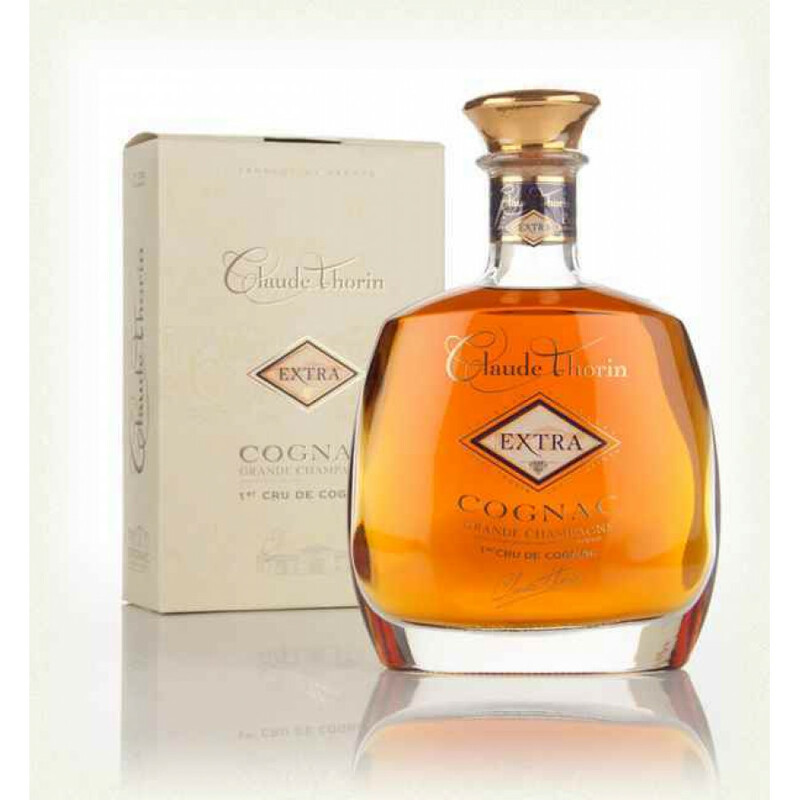 As one would expect of such an aged cognac, it offers superb finesse, is complex with intense rancio. You also enjoy notes of crystallised fruits, orange, dried fruits, tobacco, and spices. It develops exceptional length in the mouth with a remarkable suppleness.